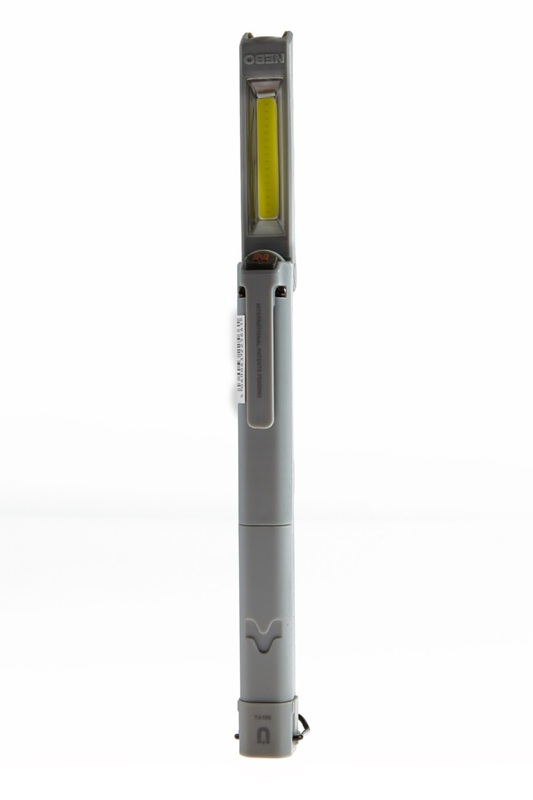 Versatile & powerful pocket torch with a rotatable head for fully directional lighting. 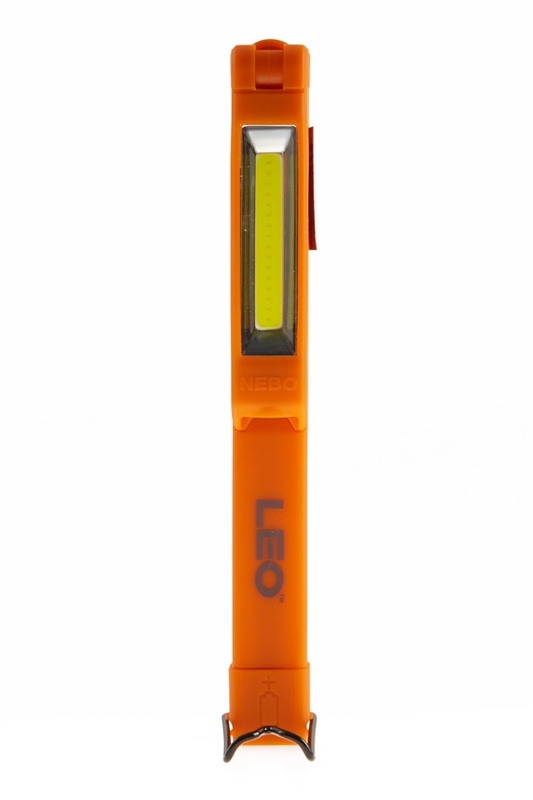 When it comes to torches, the Leo gives you a compact and amazingly versatile pocket torch for all occasions. 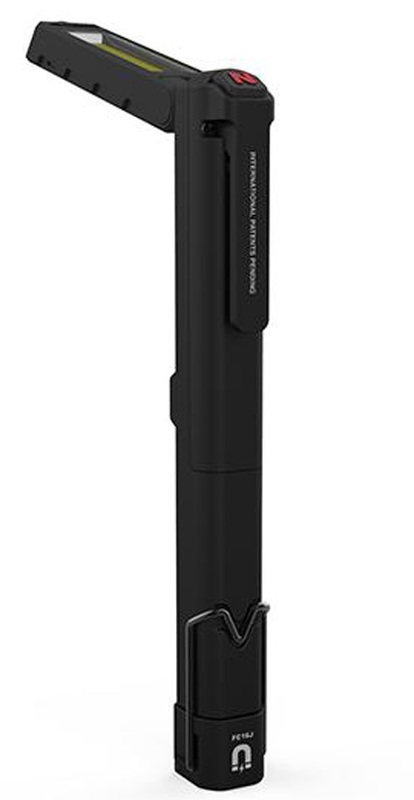 This torch is fully dimmable and equipped with a memory power setting with 2 lighting modes include a powerful 220-lumen work light for every day tasks and an 80-lumen spot light for more precise lighting. 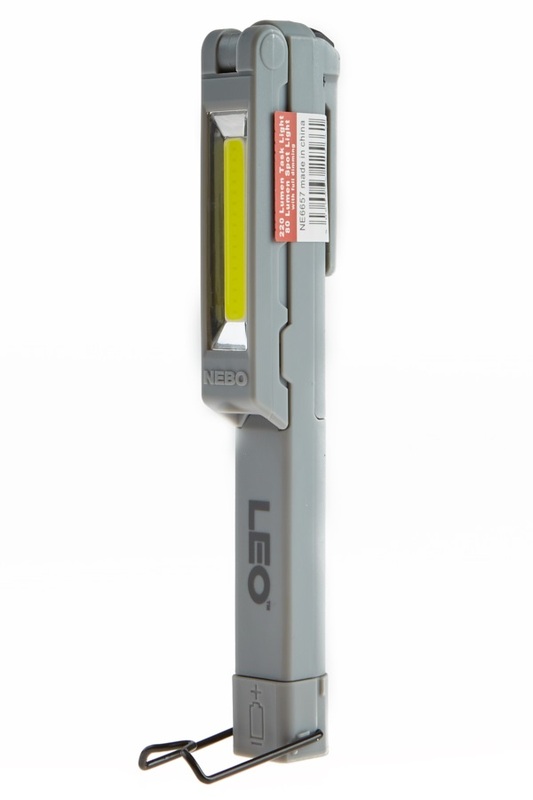 The Leo's main light pivots and rotates allowing you complete control over the direction and angle of lighting wherever you need it. A powerful magnetic base lets you attach it to metal surfaces, no matter the angle, keeping your hands free. 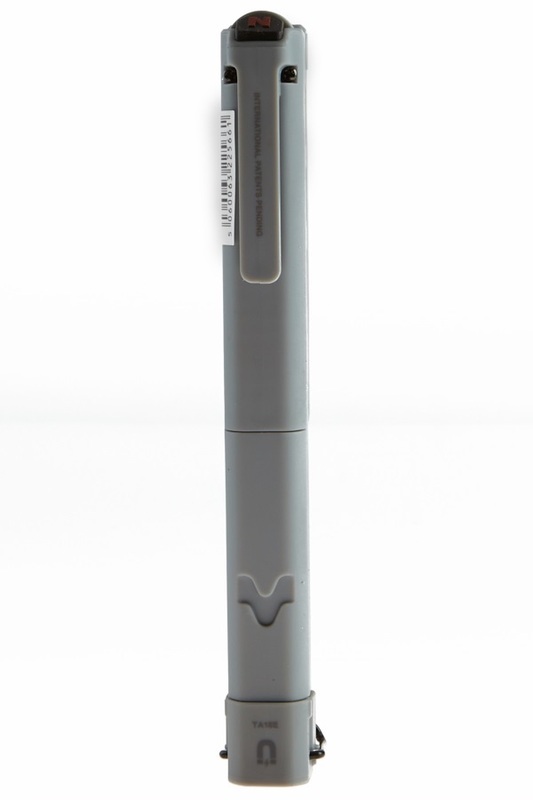 A pocket clip and kick stand/handing hook round out the design to give you total convenience in positioning and carry. 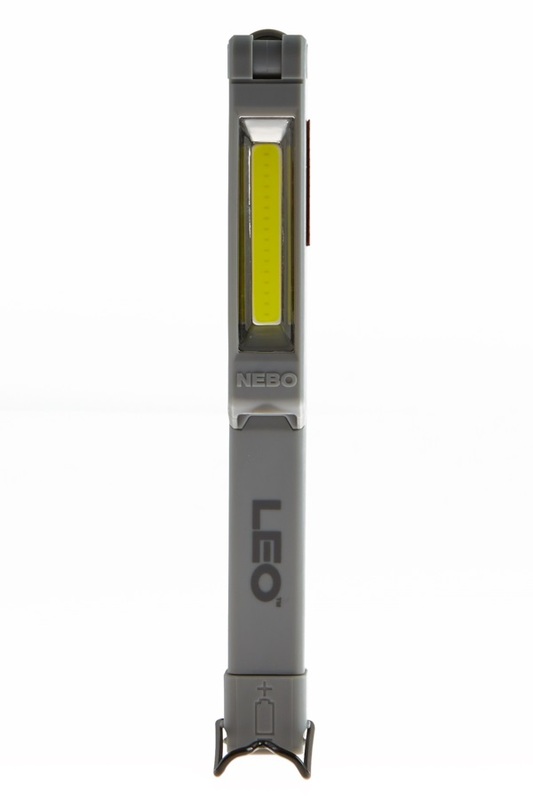 The Nebo Leo is a pocket-sized torch and lamp with incredible lighting power. 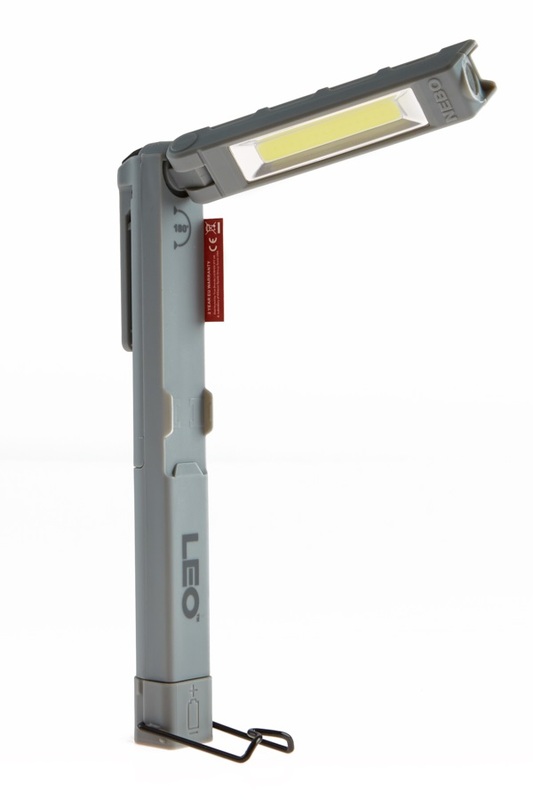 The perfect torch for home, work, car, travel and outdoors use. 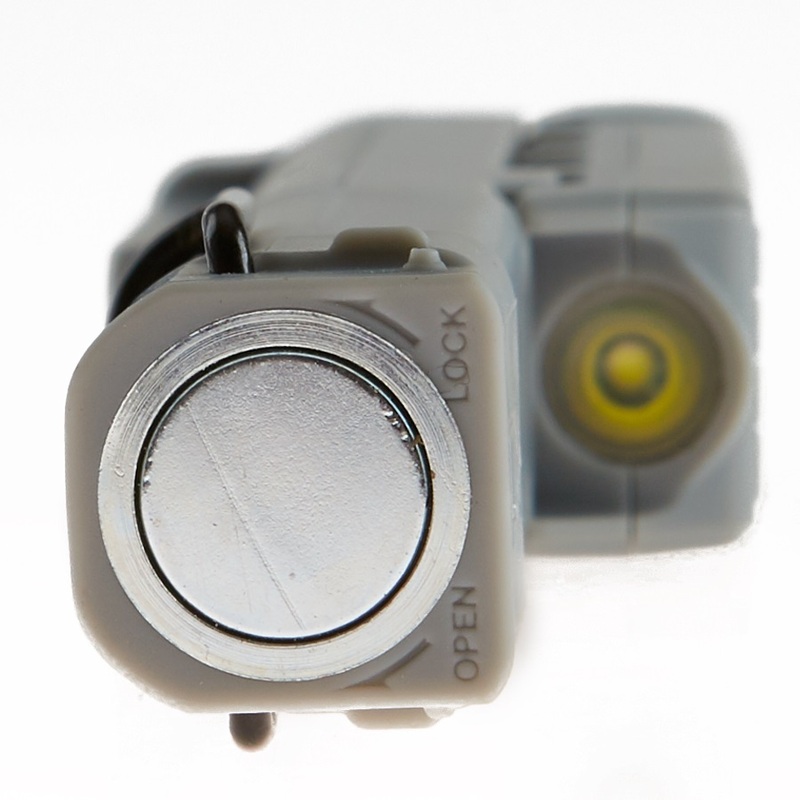 Pretty much the only torch you'll ever need. Diameter: 3.3 cm | 1.2"